The TGCL is headed by an Academic Committee. As the leading organ of the centre, it is responsible inter alia for the strategic development of the TGCL. Both partner universities are equally represented in the Academic Committee. The TGCL Student Adviser, Hon. 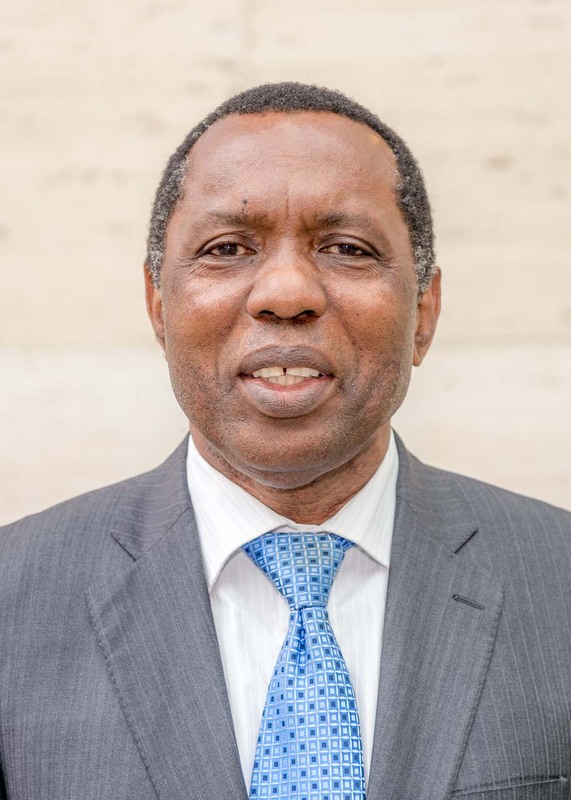 Judge (Rtd) Dr Steven Bwana, former Judge at the Court of Appeal of the United Republic of Tanzania and current Chairman of the Public Service Commission of Tanzania, is an important role model for the TGCL students with regard to their potential future leadership roles. Dr Bwana holds regular seminars with the TGCL students with the goal of enhancing their professional skills, and involves them actively in the presentation of, and reflection on, issues such as “community before self”, and time management. 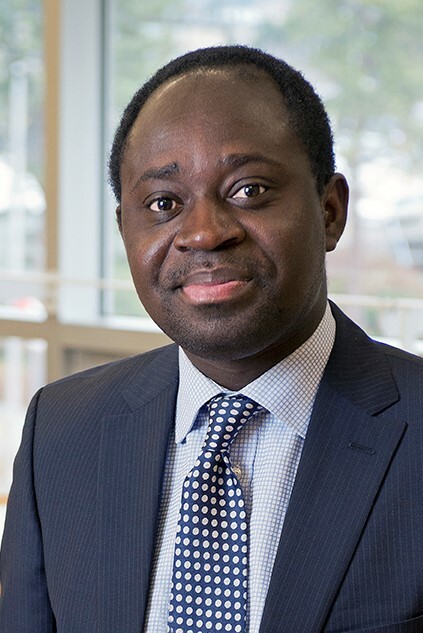 Dr Richard Frimpong Oppong – LLB (Ghana), LLM (Cambridge), LLM (Harvard), PhD (UBC), FGA – is Associate Professor at Thompson Rivers University, Faculty of Law, in British Columbia, Canada. He is also a Fellow of the Ghana Academy of Arts and Sciences. Professor Oppong serves as TGCL Programme Adviser. 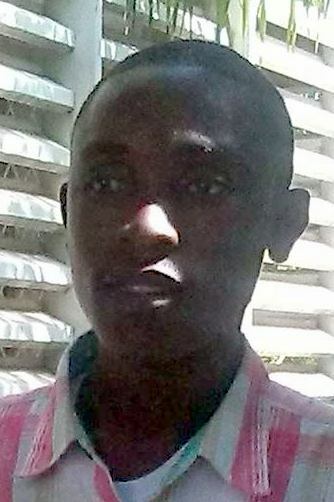 His principal research interests are in private international law, regional economic integration and international dispute settlement, with a special focus on Africa. He has published widely on these subjects. 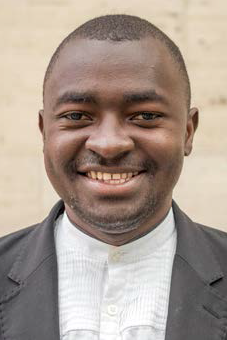 Mr Antidius Kaitu is an Assistant Lecturer at the University of Dar es Salaam School of Law and is also the assistant to the TGCL Coordinator. Administrative staff members of the TGCL in Dar es Salaam are Assistant Accountant Mr Ramadhani Ismail and Library and Office Assistant Ms Maria Paulo. Members of the University of Dar es Salaam School of Law supervise the LLM dissertations and PhD theses. 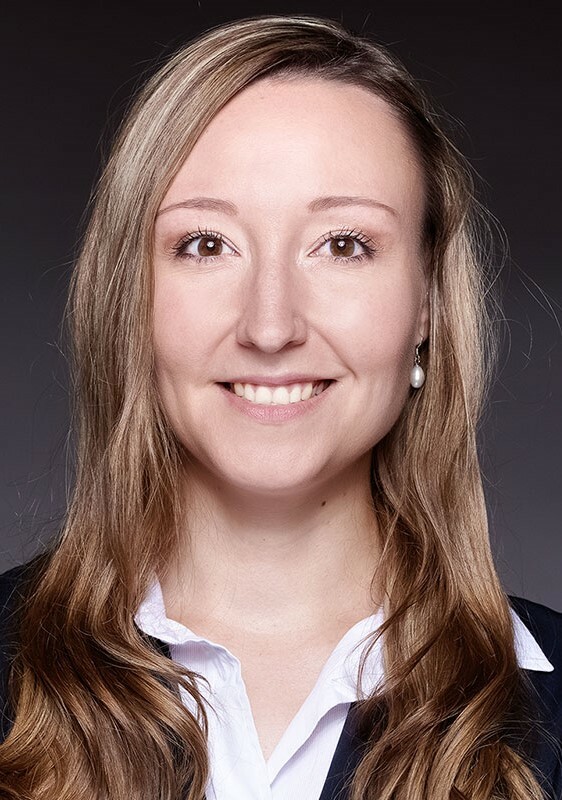 Staff members of the UDSM School of Law also hold the major courses, supplemented in specific areas, both legal and interdisciplinary, by scholars from the University of Bayreuth and other universities.